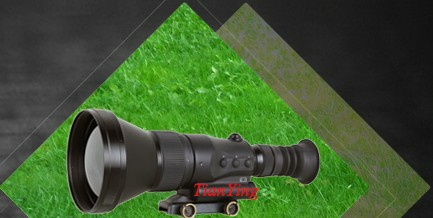 China TianYing LRN-10000 is a ruggedized dual channel night vision bioculars that incorporates a high performance Super Gen 2+ & 3 night vision, optical telescope channel, long range laser range ﬁnder (LRF), tripod base, power input and data output. 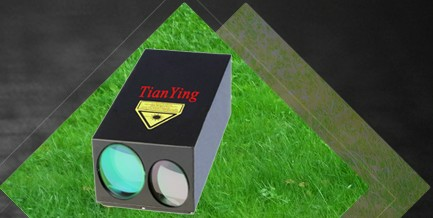 Option remote control, digital magnetic compass and GPS. Weight 2.6kg or less. 1. 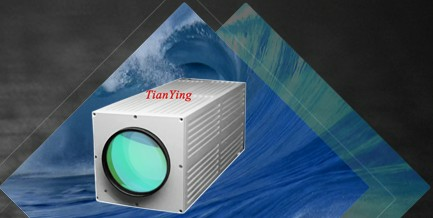 High resolution, high performance 18 mm Super Gen 2+ 2050 type image intensifier tube. (equivalent XD-4). 2. 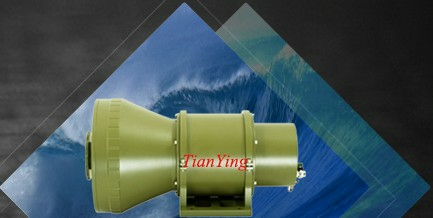 Dual channel: Forward Observer (FO) version includes 6x optical telescope channel and 4x night vision sensor channel. 3. 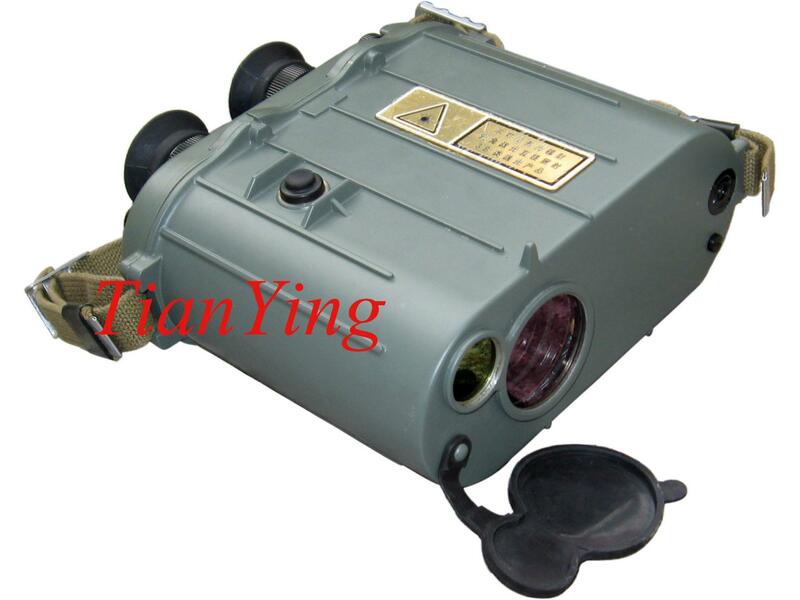 Internal eye safe Laser Rangefinder (LRF 10km ). 4. In 0.001 lux night see human 500m, see vehicle 1000m. 5. 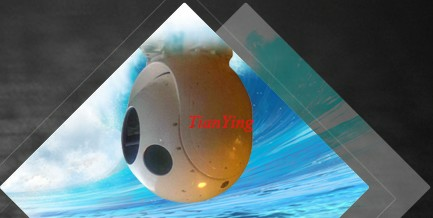 Flexible remote control, power input and data output. 6. Easy operation and use. 7. Option Digital Magnetic Compass (DMC) and Global Positioning System (GPS) . 8. Compact, Lightweight and rugged– exceeds Mil-standards.